It is holiday season yet again arguably the time of year where most of us have difficulty sticking to our diet and exercise routine. Between all of the family members were seeing, good food were eating, and all the relaxation were doing many of us tend to give our exercise a back seat. Don’t fall into that same trap this holiday season, to as there are many tracks and tips you can employ to help yourself stay trim and in shape throughout the holiday season. Your are some of the most effective ways out there for you to enjoy the holiday season but not get a belly in the process. Protein is going to be one of your biggest friends this holiday season, as is going to help fill you up and keep you satiated. 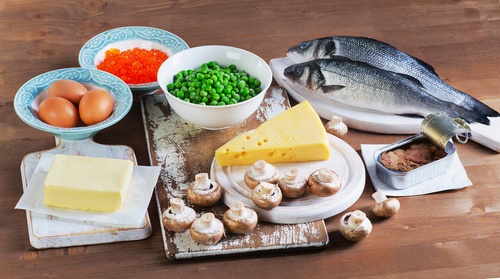 On top of that eating more protein is going to help you maintain and stabilize your blood sugar levels, as many of these foods we tend to eat during holiday season of loaded with sugar and carbohydrates. It may sound silly but if need be should even carry around some powder protein with you that you can use to throw when meal here and there keep you honest. The same thing can be said about the meals themselves, you want to be sticking to foods that are protein based more so than the ones that are rich in carbohydrates. Stick to turkey, ham, goose or whatever other protein you’re having this holiday season and tried to avoid the canned yams, tocorn casserole and other carb loaded foods. If you’re one of the many people that doesn’t really have a strict workout schedule and kind of just exercises at the wrong way and whenever they feel like it, making a schedule during the holiday season is probably a good idea. To if you don’t schedule in your workouts during this hectic in busy time of the year inevitably you’re going to miss out on some of them that usually do if not them all. It may be difficult to sneak in a workout here and there during the holiday season but it is definitely possible to do so and is certainly worthwhile. If you have family over during the holiday season tried to schedule your workouts for early in the morning as this tends to be a time where we have the most time to do so. 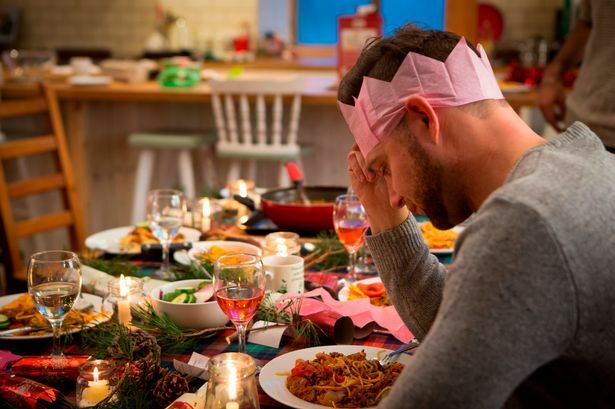 Another really effective thing you can do during the holiday season is to just eat a meal before you head out to the holiday or family dinner. Drinking a protein shake for example that consists of yogurt, whey protein, berries and a banana is something that is going to fill you up keep you full for a good while. Doing so is going to reduce the amount of food you’re going to eat over the course of this meal, and can help you cut down on the pumpkin pie, ice cream and other foods we really shouldn’t be indulging in. Something many of us fall victim to during the holiday season is just stuffing our faces with food, and taking a nice long power nap afterwards. People have long put the blame on Turkey and other foods high in the amino acid tryptophan, when in reality it is all the cards were eating that puts us into this coma. Obviously the main objective here is to reduce the amount of food reading overall, but inevitably at some point or another to probably going to overeat. When this happens don’t be tempted to falsely afterwards, as you better off stepping outside getting some fresh air and going for a walk. Holiday season is a time of year when many of us indulge in not just food, but in drink as well. Alcoholic beverages are great way to really pack, pounds because many of them consist of empty calories. The areas are well known and are notorious in doing so however many of us fall victim to believing that mixed drinks are better, and drink more as a result. Tried to stick to Brands that only use natural sweeteners such as lemons, limes and other common garnishes. Stay away from brands that add sugar or other ingredients to their drinks that up the caloric content.